Fully customizable websites for every type of business, CMS, training sessions provided. Custom designs for your social media, logo design, business cards, flyers. Assistance with social media accounts, E-mail marketing, Facebook Business Pages, Google My Business and Twitter marketing. 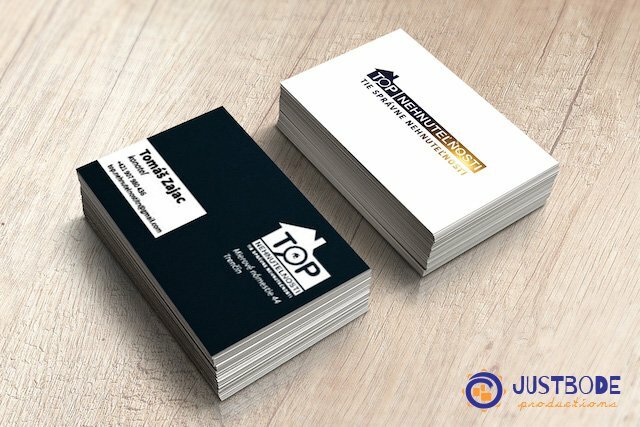 Business cards, flyers, social media posts, logo design. 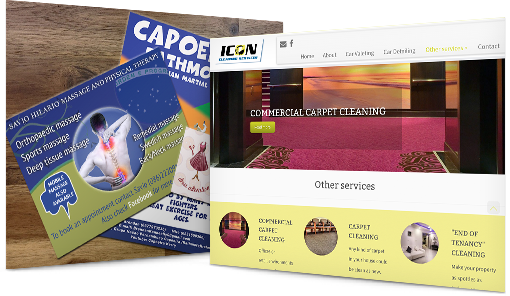 Custom websites for any type of business. WordPress Maintenance Plans. My vision is that with a little support, every individual or business can use the Internet to achieve their goals. 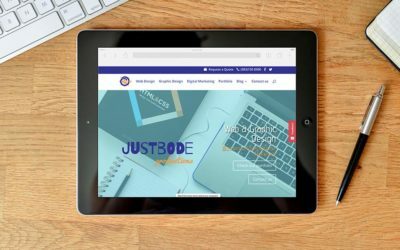 Whether you need help with branding, building awareness and generating sales around your products, goods or services, at Just Bode Productions we tailor our services to meet your needs in a friendly, professional manner. We take the stress out of the digital world and take on board any problems you may be experiencing. Contact us to find out how we can help today. Custom designs build with the latest technology. Easy adjustable by clients. We create original artwork for every company we are working with. We really like to design custom Business cards for you. 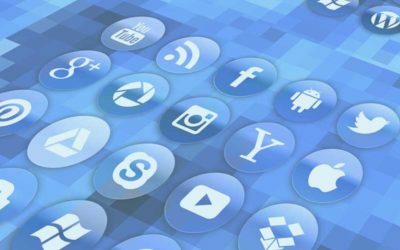 Custom created social media posts are important for your Business. We will be very happy to connect with you and help you with your Online presence. All you have to do is to get in touch with us. Why does your business need a website? We would like to give you couple of good reasons why is it a smart move. What exactly is Digital Marketing? Find out more in this article where we are trying to explain it as easy as possible. 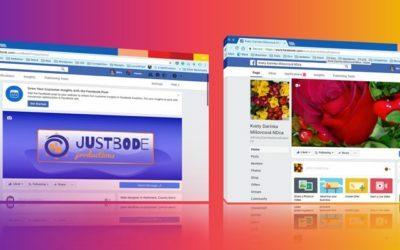 Is it very difficult to create those Facebook business pages? Not really. We can guide you if you want. 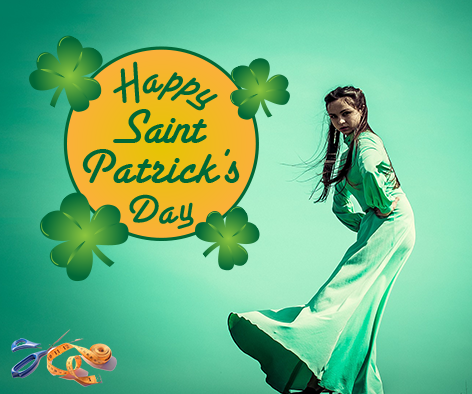 Web & Graphic design company from Rathmore in Kerry creates websites, posters, social media posts, logo designs for companies and individuals. We are also helping businesses with their digital marketing. Want to know more about our cookies?